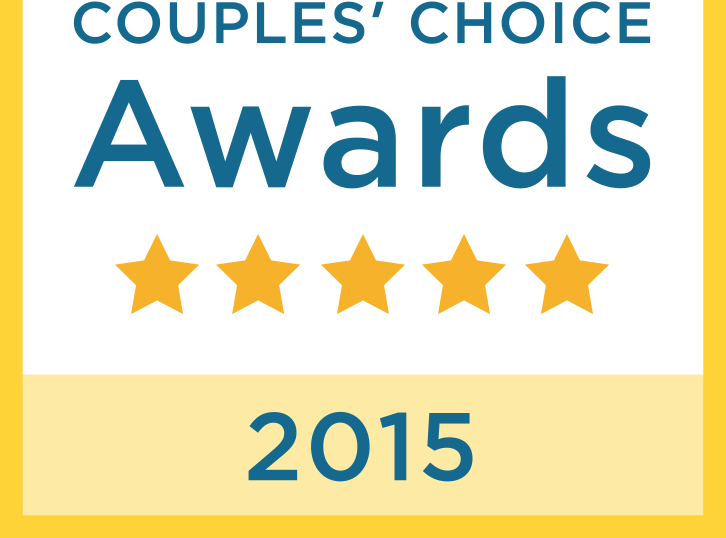 Thank you to all our couples we had a pleasure to photograph!! Sikora featured on LOVE TOAST! 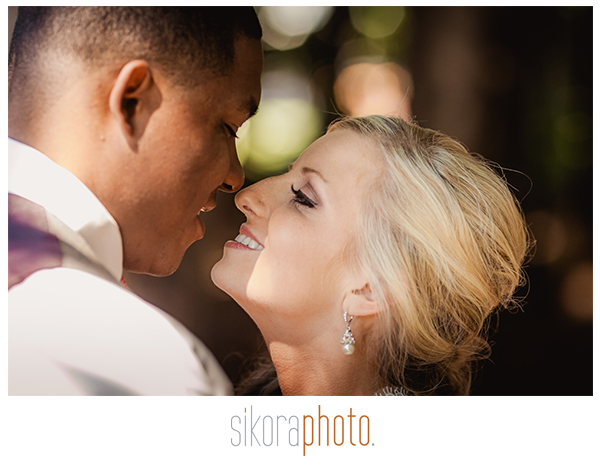 Sikora featured on Poptastic Bride!